Vinyl wrapping cars, boats, and trailers is now so common that most of us see different advertisements, images or designs daily. But what happens when you want to remove your existing vinyl? That’s where Vinyl Off by CrystalTek makes all the difference!!! 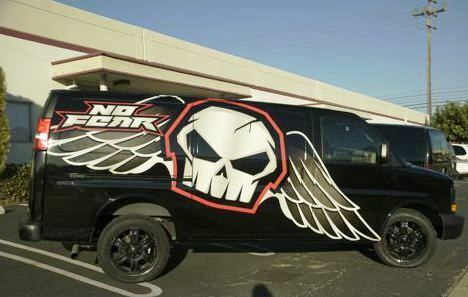 First, lets start with the vinyl that you should be using on your wrap jobs. We recommend our vinyl customers to wrap with either Avery Vinyl or the Oracal 970 Series. Both brands offer vinyls in many different colors, finishes, prints; all the while lasting anywhere from 5-10 years depending on the conditions. When starting a new wrap job you may need to remove existing old vinyl. Removing old vinyl can take hours and be very labor intensive. The adhesive on most vinyls is made to last years, so removing larger pieces of vinyl, especially old vinyl can be tedious when the vinyl is cracked and breaks apart every few inches. Imagine trying to remove a small sticker from your car that continually keeps ripping every time you try to pull it off, but on a much larger scale when dealing with full wraps…It’s exhausting! We experienced this first hand when trying to remove 5 year old vinyl from a houseboat. The first day was spent with a heat gun, and plastic scrapers, where the vinyl broke off in about 3-6 inch pieces. After hours of labor, and blistered hands we eventually called it a day and then had a friend bring up Vinyl Off. Once we were using Vinyl Off the job was so much easier. With Vinyl Off we were able to remove the vinyl we applied 3 years ago, along with the black and purple reflective vinyl that we applied 15 years ago. In the picture below you can see that we used an Oracal 970 Series Silver Metallic vinyl hoping to cover up the old existing black and purple stripes. We had tried previously to remove the stripes, but the chemical solutions to remove vinyl were not made the way they are made today. 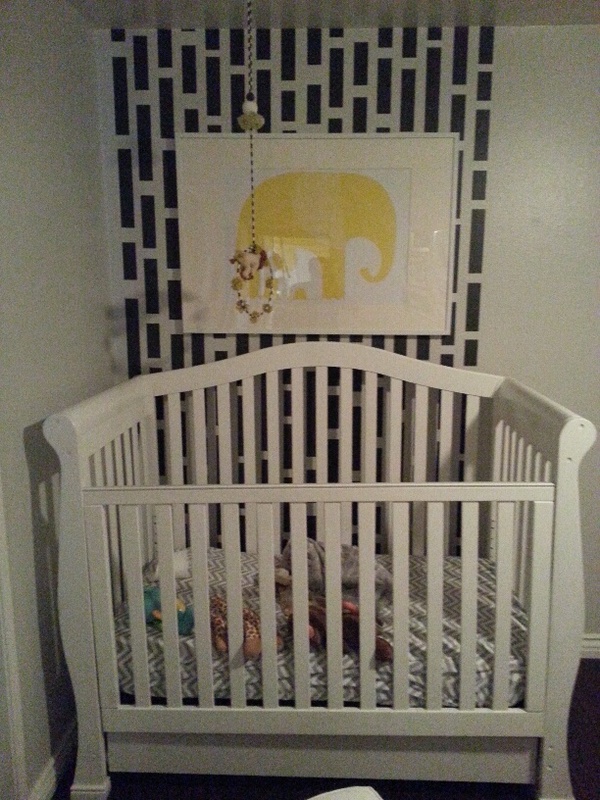 Hoping to just cover the old stripes we applied the Silver Metallic in vertical panels. Within 3 years the reflective beads and the heat from the sun made the old stripes burn through our newer vinyl. This is where Vinyl Off made all the difference. Not only did the newer vinyl peel right off, but we were able to scrape off the 15 year old vinyl! 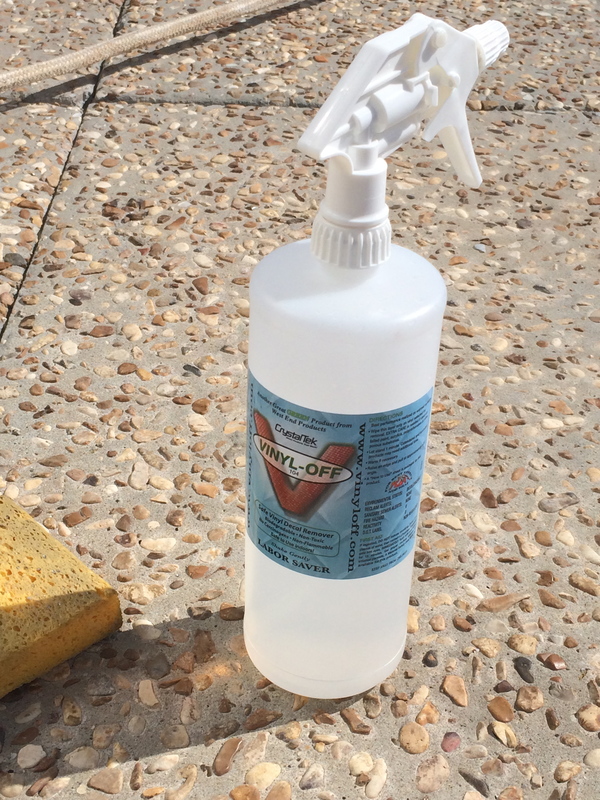 Vinyl Off works by penetrating through the vinyl and then by attacking the adhesive. 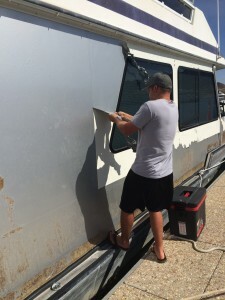 Allowing you to remove the vinyl in large strips, speeding up the process by hours. It’s always best to remove old vinyl with some sort of heat. Either a hot heat gun, or in much warmer climates the strength of the sun. After your old vinyl is removed there will be some slight adhesive left and you will then want to use Rapid Remover to remove all the adhesive. Rapid Prep will be your next step to prep your vehicle for your next wrap job. If you have any questions or if you would like Mclogan to put together a “wrap chemical kit” for you call us. 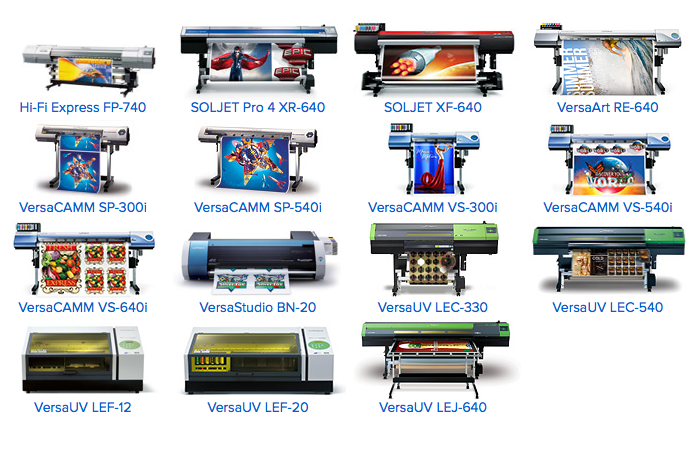 Roland Printers offer superior digital printing equipment with reliability, service and support. Roland’s inkjet family includes a wide range of technologically advanced, yet user-friendly, color printers and printer/cutters designed to suit the varying needs of graphics and specialty imaging professionals. Roland’s printer/cutters are perfect for creating die-cut labels and decals of virtually any shape with optimum precision, speed and ease. Integrated printing and contour-cutting technology simplifies the process dramatically, saving you considerable time and money. Roland’s printer/cutters also allow for unattended printing. You can program a job to run all night, and your labels or decals will be perfectly printed, contour cut and waiting for you in the morning. Offering different ink configurations and boasting advanced print head technology, Roland printer/cutters are designed to produce stunning banners at fast speeds. State-of-the-art print head and variable droplet technology delivers banners with rich color density, greater detail in the highlights and smoother blends and transitions overall. Roland printer/cutters work in conjunction with Roland’s Eco-Sol MAX eco solvent ink to create signs with exceptional images and text that are durable up to three years outdoors without lamination. Offering high color density and a wide gamut, Eco-Sol MAX performs beautifully on a wide range of coated and uncoated media. Prints dry quickly for easy handling and production throughout the sign production and finishing process. Roland’s large format (30”-64”) printer/cutters are synonymous with professional quality, eye-catching vehicle wraps and graphics. Each model boasts an integrated two-stage heater system that dries prints quickly, even in high-speed modes, for immediate finishing, installation or collection by the take up roll. Eco-Sol MAX ink increases the versatility of every Roland printer/cutters by performing on a wide range of both coated and uncoated media, including a variety of papers for posters and film for unsurpassed backlit displays. 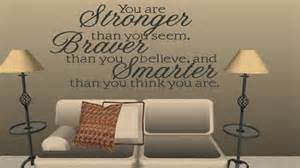 Roland printer/cutters are ideal for producing a variety of wall graphics and murals for residential, office and retail applications. Roland’s newest media offerings are designed to perfectly complement the performance of Roland’s advanced large-format inkjets and Eco-Sol MAX inks. 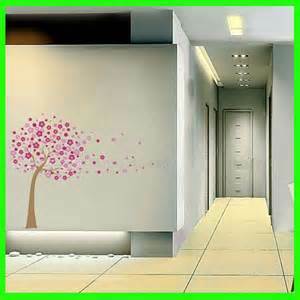 This results in stunning, easy to apply and remove graphics for enhancing the walls of any home or workplace. Eco-Sol MAX ink and variable droplet technology allow the RIP to choose from seven different droplet sizes, enabling each Roland printer/cutter to deliver fine art and photographic reproductions with exquisite detail and vivid color. 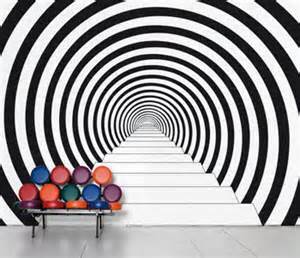 Roland’s line of Solvent Canvas Media offers excellent gamut and image quality with Roland Eco-Sol MAX ink. Making profit on custom short run apparel is all about versatility and ease of use. The Roland printers deliver vibrant printing, contour cutting and metallic ink for creating full-color, short-run T-shirts, sweatshirts, bags, hats and other textiles. Choose our specialized HeatSoft® Transfer Material (ESM-HTM2) and Polyester Transfer Mask (PGM-PTM), specifically designed to work with Eco-Sol MAX ink for print/cut inkjet heat transfers to cotton or cotton blend garments. Roland cutters to get the job done. In addition to legendary reliability, the CAMM-1 Servo GX-24 desktop vinyl cutter combines precision cutting with ease of use. Powered by a digital servomotor, it achieves cutting speeds up to 20 inches per second with maximum accuracy. Vehicle graphics, signs, decals, labels, stencils, pin-striping and heat transfers come out looking crisp and clean. Whether you are small business owner, a mom looking to do party decor/DIY projects or a screen printing shop wanting to do athletic jerseys this is your machine! This machine is one of our top selling products because it is highly reliable and easy to use. The Roland GX-24 Desktop Vinyl Cutter has a LCD panel on the front for easy viewing and navigation. There is also a blade groove on its apron for easy manual cutting. A sheet roller base is included with each GX-24 Cutter to help keep media feeding straight through. Roland Stands are also available from McLogan. From 2 to 27.5 inches wide, the CAMM-1 Servo GX-24 accepts a wide range of materials. It cuts sign vinyl, paint mask, reflective/clothing vinyls, twill, heat transfer, and sandblast material. 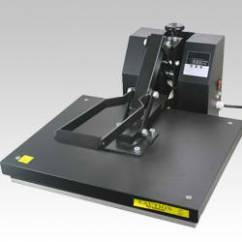 The CAMM-1 Servo GX-24 includes an optical registration system that automatically recognizes desktop printer crop marks and aligns media to create a powerful and cost-effective print and cut solution. The speed and precision with a CAMM-1 Servo GX-24 is to be expected with a Roland plotter. The Roland GX-24 uses a digital servomotor to achieve maximum accuracy and cutting speeds up to 20 inches per second. The desktop cutter also features a curve-smoothing function that allows precise cutting even at high speeds. The result is faster production and more professional looking graphics. McLogan has 2 Roland technical support guys that are ready to help you to purchase a plotter or if you have questions. 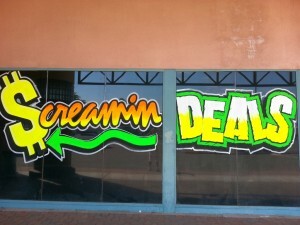 Contact Jett at our Chatsworth location 818-718-0888, or Danny at our Anaheim location 714-999-1194. With the Roland Printer Cutter BN 20, Roland has taken everything that makes a Roland printer great and packed it into one powerful, profit-producing package. Not only does this machine cut, but it prints with award-winning mild solvent inks. The Roland Printer Cutter BN 20 makes your media options endless, whether you are printing with metallic inks or white ink. This one machine can be used as a t-shirt printing press, a sign making machine, or both and all from your own computer. 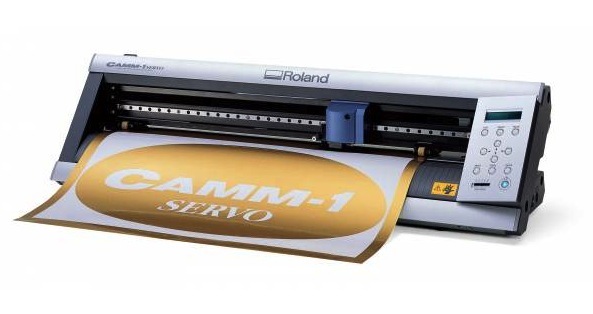 The Roland BN 20 utilizes the same advanced print technology as Roland’s VersaCAMM VS series. The new piezo inkjet head prints up to 1440 dpi using variable droplet technology with seven precise droplet sizes to optimize image quality. Roland Intelligent Pass Control™ Technology delivers exceptional quality prints with smoother gradations, richer density and deeper image saturation for photographic and vector output. Best of all, the print technology is built to last. The gold-plated head reduces static, preventing clogging, and a patent-pending wiper system decreases wear and tear on the print head and prolongs its life by reducing buildup. Create custom labels, stickers, or graphics for any occasion or product. Metallic Silver Eco-Sol MAX inks can be printed as a spot color for vibrant silver text/graphics. Roland’s print-cut technology is great for a one-step seamless production cycle for window signs. No Roland has ever been easier to use. The BN-20 functions through VersaStudio utility software. The software package is actively open in Windows task bar and controls basic machine functions, status and calibrations. This software also monitors replacement of consumable parts like the blades and wipers. The bundled design software comes with your Roland Printer Cutter BN 20. Once you purchase your BN 20 you will also get the VersaStudio complete with R-Works, an easy to use design package created by Roland. It allows you to import stock photos or your own personal photos, create original layouts with text, and edit custom print and cut graphics. Some people design in Photoshop or Illustrator and then bring their image into VersaStudio, but that is just a preference and not always necessary. A Vector art library is also on R-Works to help get you designing with stock images. All Roland Printers come with a 2 year warranty and certain McLogan employees are specifically trained in dealing with all Roland products. Call Jett today at 818-718-0888 or Danny 715-999-1194 to schedule a meeting to view and use this Roland Printer Cutter. 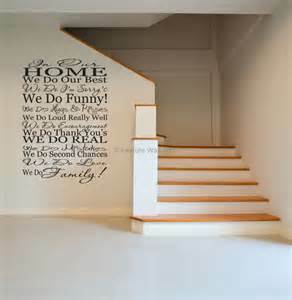 Vinyl wall decals/stickers can be seen at all home good stores, found on Etsy, and are becoming a regular interior designing tool. They are easy to apply and come in matte finishes so they look like they are hand painted. They’re easy to switch out and not to mention super cute. Some vinyl decals are sold as one big vinyl sticker, while some companies sell lots of smaller stickers that can be applied in lots of different ways. 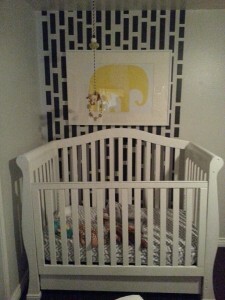 We decided to add vinyl decals to our son’s nursery. We used the Oracal 631 matte series vinyl. The Oracal 631 series is a 3-year film; it removes cleanly and easily for up to 2 years after application. It’s an ideal choice for short-to medium-term indoor graphics; great for tradeshows, wall graphics, museum displays, and exhibitions. The matte surface suppresses unwanted reflections and is available in 64 colors. We designed our son’s decals in Adobe Illustrator with eight different sized rectangles. We put the rectangles in no particular pattern, so it didn’t look too uniformed. We used 24″ material and made the design 22 1/2 inches wide, so we could cut it on the Graphtec ce-6000 24″ vinyl cutter. After we cut the vinyl we weeded the unwanted vinyl and applied R-tapes 4050rla Medium Tack application tape. With the Oracal 631 series a medium tack application tape will make your life a little easier even though you can get away with the high tack application tape if thats what you had. Next we placed the graphic on the wall, and taped the middle of the graphic so we could pull the backing off the vinyl and place it on the wall. 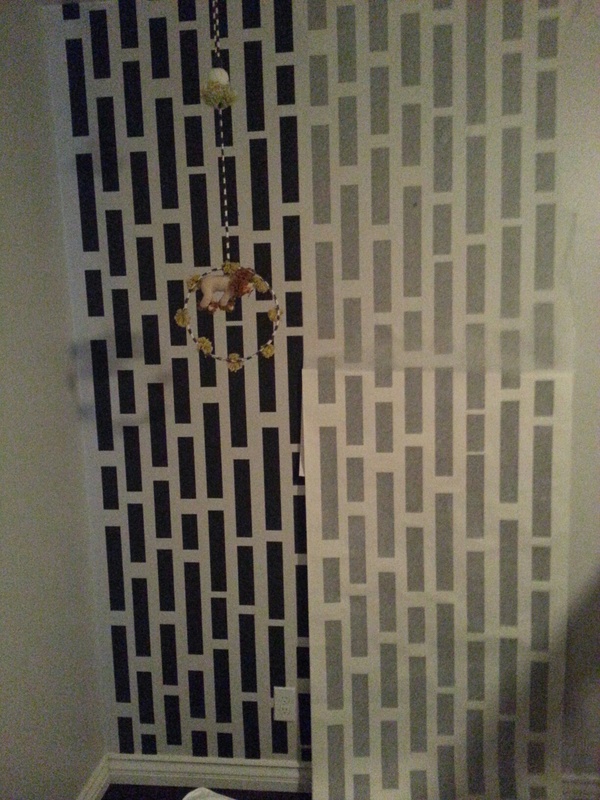 After you get the top half of the graphic on the wall, remove the tape in the middle and slowly lay the bottom half of the graphic on the wall. Once you squeegee the graphic with a vinyl applicator start peeling off the application tape slowly making sure the graphic is releasing form the application tape and onto the wall. 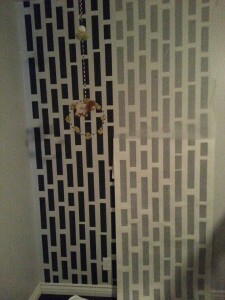 We repeated this process until the accent wall was fully covered. If you have questions about this project, products used or the technique give one of our 4 McLogan locations a call. We would be happy to help with your next project!!! 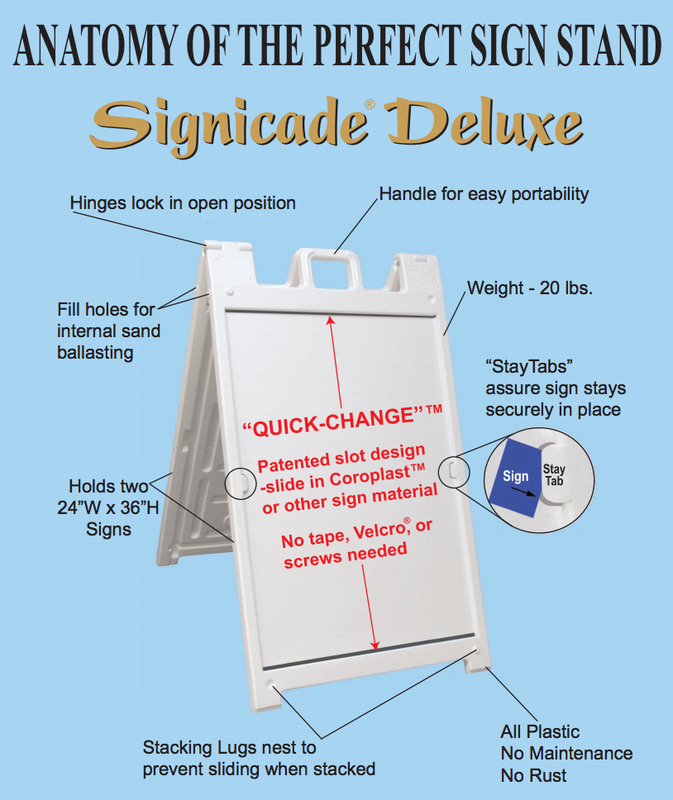 Plasticade Signicade Deluxe signs make advertising your business easy, upscale and customizable. 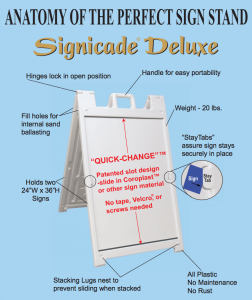 These A-frame signs offer a “quick change” feature where signs are easily slid in and out. 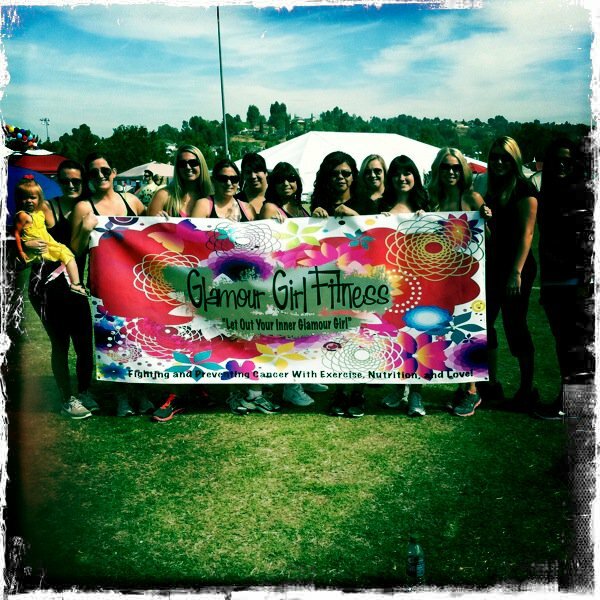 Signs can be screen printed, done with vinyl, or dry eraser markers. Once the signs are on the Coroplast (3/16″ thick or less) or marker board, then slide them into place and the “stay tabs” will ensure that the signs stays put. This sign since it’s an A-frame holds two signs (24″ W x 36″ H). These A-frame signs are maintenance free since they are plastic and look good inside or outside. They are weighted internally with sand, for a clean professional, stable look. They are available in colors white and black. 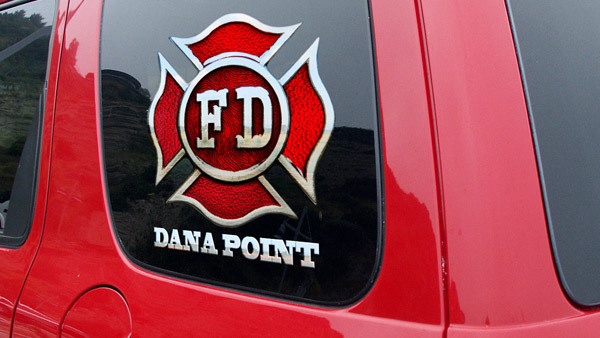 Sign Gold is a product that most people have seen on fire trucks, boats, cars and some signage, but here’s some information on why this is a top selling product at Mclogan Supply. Sign Gold is actual gold and silver metal that is deposited into the underside of a durable weather resistant film. The best news is that a sealing agent and permanent self-adhesive are applied creating a super durable film. It’s a superior alternative to gold leafing, since you can create your designs on your computer, then have it cut on a plotter. 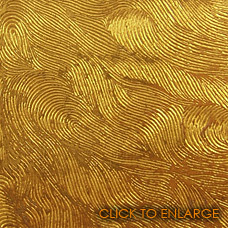 You’ll get the same gold leafing look, but with Sign Gold it is much faster and cheaper. Even if you were to go with a standard gold vinyl, the finish would not look like actual gold leafing. 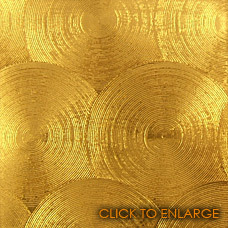 There’s a brilliance, and texture that comes with using a Sign Gold Vinyl. 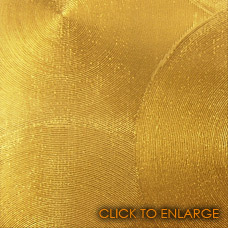 22KT and 23.5 KT vinyls are available in 15″ and 24″ rolls, depending on the finishes. The Florentine Swirl, Satin Surface, Large Engine Turn, X-Large Engine Turn, Large Engine Turn (23.5 KT) are all available in 15″ and 24″ rolls. The Small Engine Turn is only available in the 15″ roll. All finishes in the .999 Silver are sold only as 15″ rolls. The finish Large Engine Turn is only available in the 23.5 KT vinyl in both 15″ and 24″. Sign Gold is a product that will enhance your sign business and is now on our website. 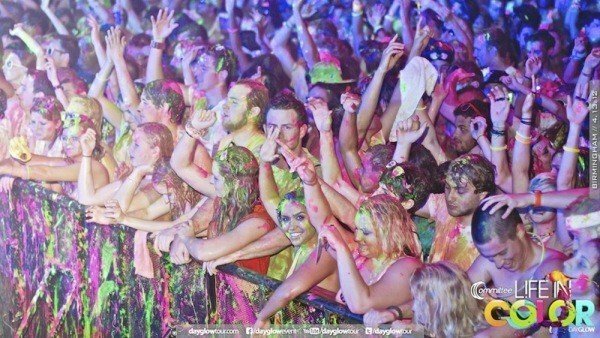 DayGlo 215 Series Screamin’ Paint is premium fluorescent solvent-based brushing paint. This product is used for short term, bright signage. This enamel paint is not water based, therefore can be used in a variety of applications that are exposed to the elements. Applications can be anywhere that requires high visibility brushing paints such as navigational aids, safety markings, equipment, machinery, fire protection equipment, first aid kits, traffic controls, boats, buoys, docks, and life saving equipment. The 215 must have a white base to be at it’s brightest. Two coats are recommended and to extend the life of the colors we recommend the 215-08 Filter Ray (clear top coat), just brush it over the color. 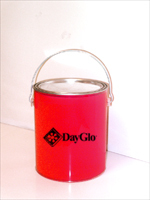 The Day Glo WAW (waterbased paint) Series is a premium fluorescent water-based brushing pain. The WAW Tempera Paint is suitable for application on posters, show-cards, layouts, and displays. It is especially useful for short-term exterior displays such as signs on glass windows and automobiles. It has excellent adhesion to display materials such as paper, cardboard, glass, and many plastic foams. One of the primary uses of this product is for window decorations and displays. This product is NOT water/rain proof and the user must determine the suitability of the application, desired coats and you may want to add the clear coat to help preserve the display. A white base coat is recommended so that the product is at it’s brightest. 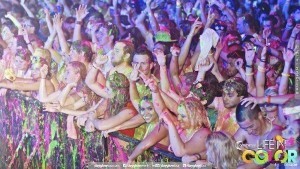 All Day Glo products work under black lights, so the uses and applications are endless. Let your imagination go and the Day Glo color will definitely enhance and brighten your next project! Avery Vinyl products can help eliminate the confusion in the market today due to the variety of vinyl available. They make a variety of vinyls that are used for vehicle wraps, making signs and for digital graphics and come are available in different qualities, colors and prices. Calendered vinyl is the most economical and has a relatively short lifespan. When liquid vinyl is poured into a mold, it is stretched to make it even. The stretching reduces durability, it is prone to cracking, and the color fades faster. This type of Avery Vinyl is used for mobile advertisements on the roads such as banners and billboards. This vinyl lasts 1-5 years depending on how it is used. This intermediate Avery Vinyl is a mid-quality grained vinyl. 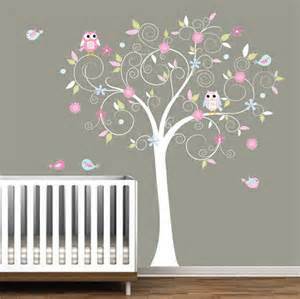 It is very durable and can last up to five years before it starts to fade and crack. This vinyl is typically used for car stickers, decals, signage and banners . However, constant exposure to the weather can cause buckles and bubbles to form in the vinyl. This vinyl is also a calendered vinyl so it is best suited to flat surfaces and not recommended for uneven or contour surfaces. As the best Avery Vinyl of the three, cast vinyl can be used for any type of surface. This vinyl is only 2 millimeters thick. Whether it is a flat or a contour surface, cast vinyl easily molds to all surfaces. 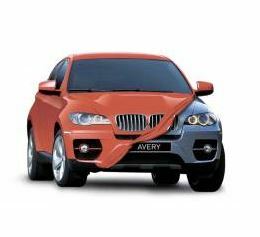 This is the most popular Avery Vinyl and is highly recommended for decals and vehicle wraps. It adheres very well to all kinds of rivets. Avery cast vinyl is highly resistant to water, heat and extreme weather and is the preferred vehicle wrap for cars, trucks and boats due to its excellent conformity to non-flat surfaces. Cast vinyl is sturdy and long lasting, typically good for 7+ years . Avery Supreme Wrapping Film. This film has a paint-like finish and is dazzling in appearance. The durable film is easy to install and molds easily over contoured surfaces. Avery 1100 High Visibility Reflective Film. This film is cost-effective and enhances visibility during the day and at night. It has a high quality glossy finish and is best suited for billboard advertisements. It is resistant to heat, humidity and UV rays. 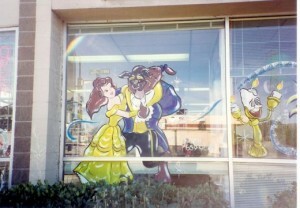 Avery Vinyl offers many different types of vinyl. Some are highly visible. Some are longer lasting. Some appear shiny and glossy, and some have a matt finish. 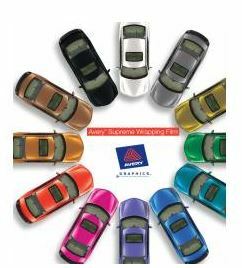 Avery has a vinyl to suit your needs and your budget. McLogan Supply offers a full line of fine Avery Vinyls and is happy to answer questions about how to best use and apply.